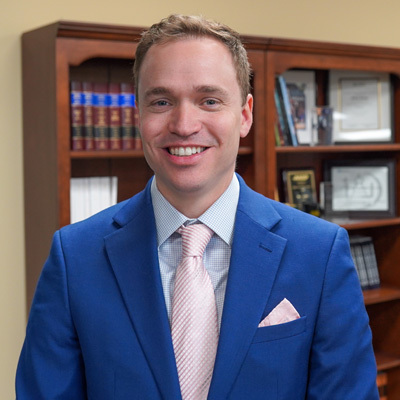 Travis Lowe is Vice President of Braden Heidner Lowe & Associates, after becoming a partner/owner in 2018. Travis serves both lobbying and association management clients at BHL. His ability to work strategically and with many issues has helped Travis to thrive in a busy environment, meet deadlines and to multi-task with a variety of audiences. He has eleven years of legislative experience, including previously serving as Legislative Director for the Kansas Senate President. Travis manages issues for clients and serves as Executive Director for the Kansas Society of Professional Engineers, Missouri Society of Professional Engineers, an international livestock association and a 501(c)(3) animal health research foundation. Originally from Texas, Travis moved to attend the University of Kansas where he earned a Bachelor's Degree in Political Science.